Headlines, hot news, and conversation starters on April 18, 2017! 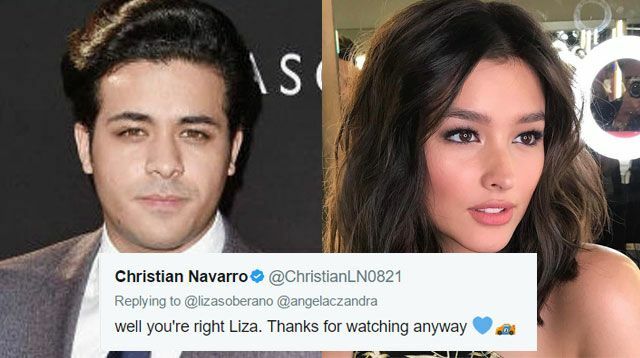 @lizasoberano @angelaczandra well you're right Liza. Thanks for watching anyway ???????? @ChristianLN0821 Are you serious? Im a fan too! Tony was one of my favortie characters. ???????? 5 McDonald's Chicken McDo just got HOTTER. 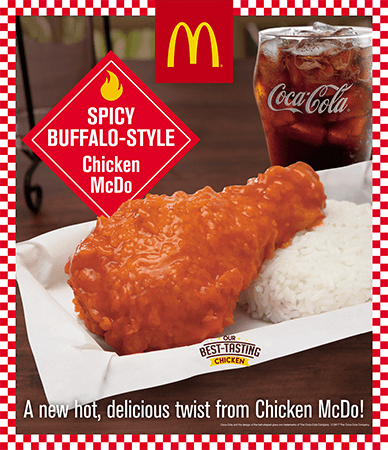 Their new Spicy Buffalo-Style Chicken McDo gives your meal an intensely rich and spicy flavor for only P95 with a drink!